As most of your know, I do enjoy a bit of working out and going to the gym. Lately, I’ve not been able to spend as much time there as I would like, with lots of work things going on and events etc. 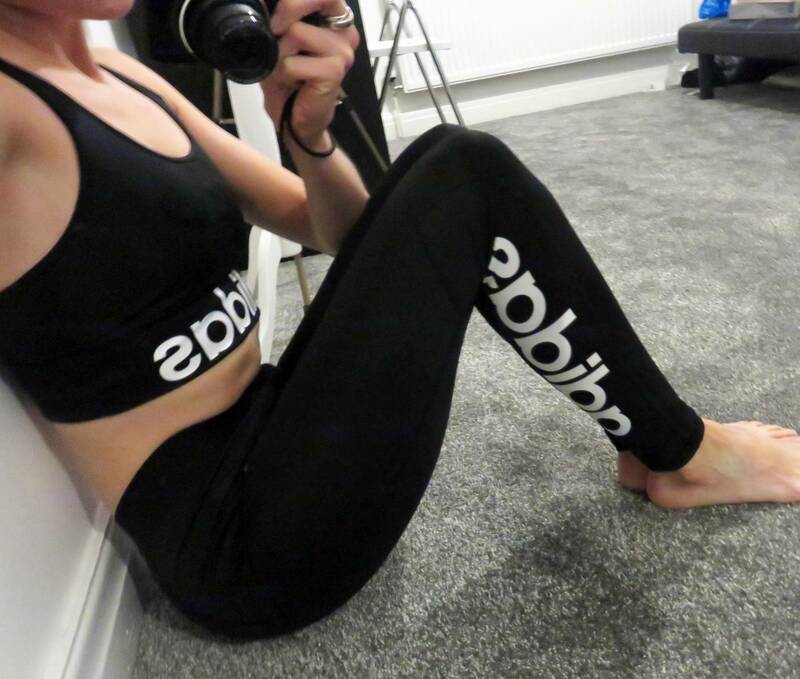 However, I managed to get my hands on the new Adidas women’s fitness range from JD Sports and I absolutely love it – it’s encouraging me to get myself back in the gym and into a fitness regime once again! 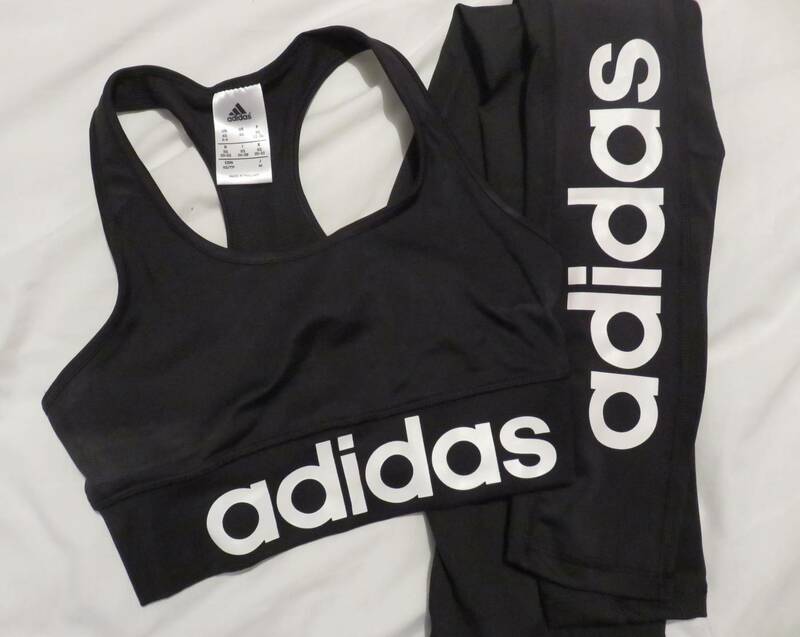 The kit I’ve been wearing is the adidas Sports Essentials Linear Sports Bra and adidas Sports Essentials Linear Tights, in black and white. The styles are exclusive to JD Sports, and designed to push performance to the next level. I love the design of the crop top, with it’s bold logo and racerback detailing. This particular workout wear set is crafted with climalite fabric to keep sweat away from the skin for cool, dry wear, which is so important for me when I go running. There is nothing worse than working up a sweat in already sweaty gym clothes! Another factor I love about this matching set is they are actually really flattering. I thought that the tights would appear really clingy and show up any ‘rolls’ as us girls like to call them, or give me a bit of belly hang. But they actually seem to pull me in a little, fitting really firmly all around my legs and bum. The tights cost £30 and the top £22. I feel super trendy at the gym now!